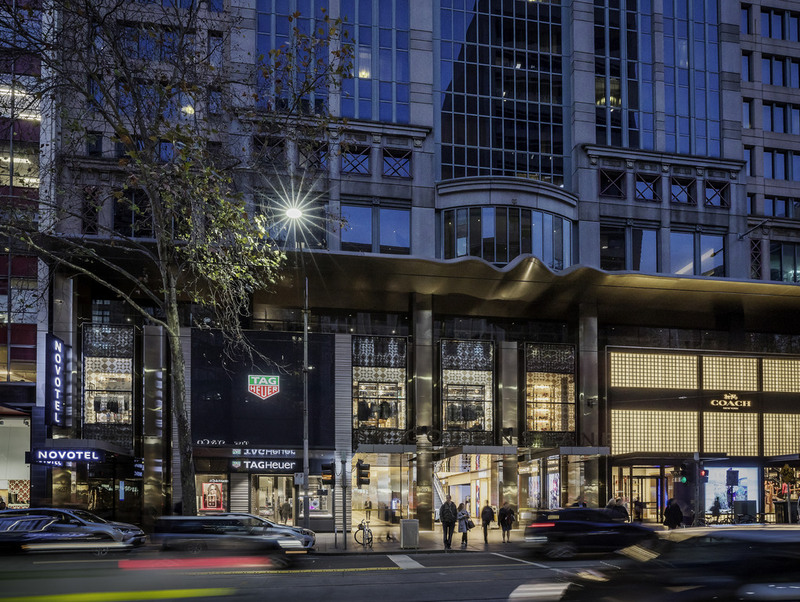 Located on fashionable Collins Street, Novotel Melbourne on Collins provides guests with access to a range of attractions such as MCG, Federation Square, Princess and Regent Theatres and more, at the doorstep to all this cosmopolitan capital has to offer. Whether travelling on business or visiting in leisure, guest rooms at Novotel Melbourne on Collins provide everything needed for a restful night's sleep. Offering striking city views, guest rooms at this stylish Melbourne hotel are beautifully appointed a nd tastefully decorated. Guests can choose from a variety of accommodation styles, with Standard, Executive, Suite and Family options available. Each room features a work desk, an LCD TV, cable and WiFi internet access, a minibar and a modern ensuite.